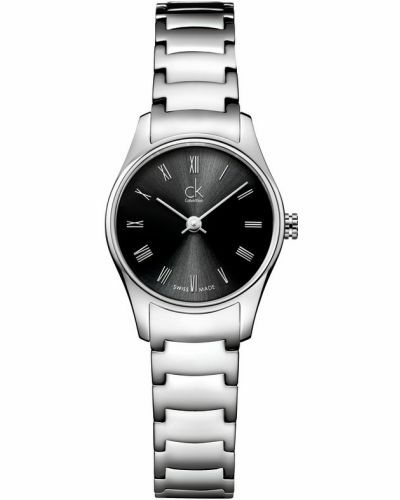 The Calvin Klein Womens CLASSIC Watch is a very pretty timpeice. 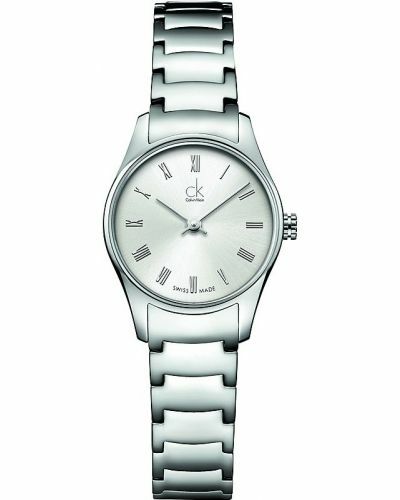 The watch made from an attractive stainless steel case and is fitted with a reliable quartz movement. 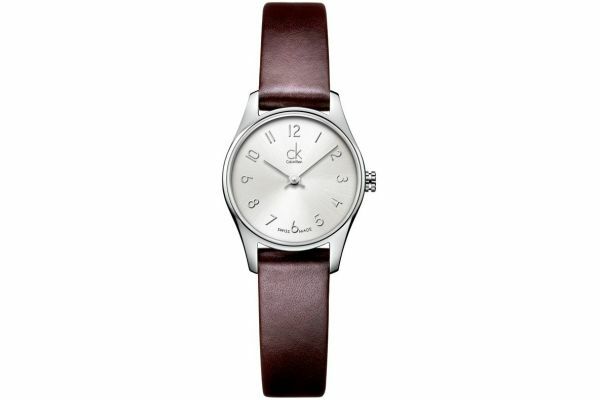 It fastens an elegant brown leather strap and has a stunning silver dial. For us to size your new Calvin Klein CLASSIC watch as accurately as possible, please take a look at our downloadable Watch Sizing Guide.